SplashData has just released SplashMoney for iPad users. With SplashMoney, iPad users can manage their money anytime and anywhere. Now you can download transactions straight into SplashMoney and connect to online banks from your iPad or desktop computer. 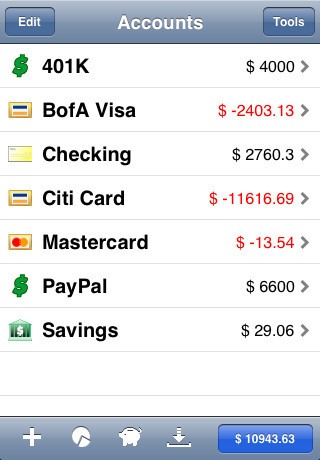 Besides, app makes you available to create budgets and analyze spending with customizable reports and charts. If you synchronize your iPad with your Windows or Mac desktop computer you will be able to stay on the top of the finances wherever you are, at home on the road or in the office. SplashMoney is company's personal finance manager the success of which has already been proved on a major mobile platforms such as iPhone, Windows Mobile, Palm OS and BlackBerry. 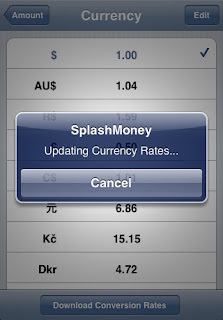 SplashMoney 4.8 for iPad is $4.99 USD and available worldwide exclusively through the App Store in the Finance category.